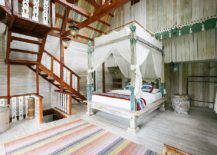 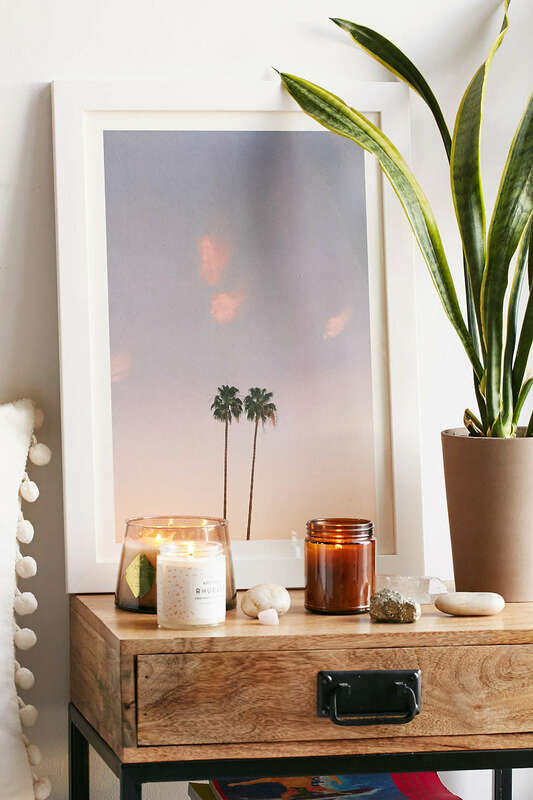 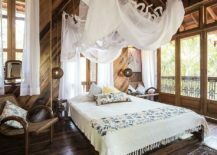 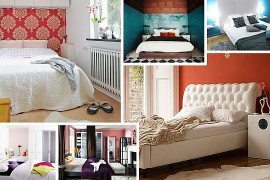 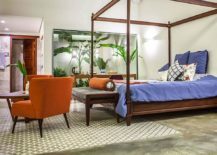 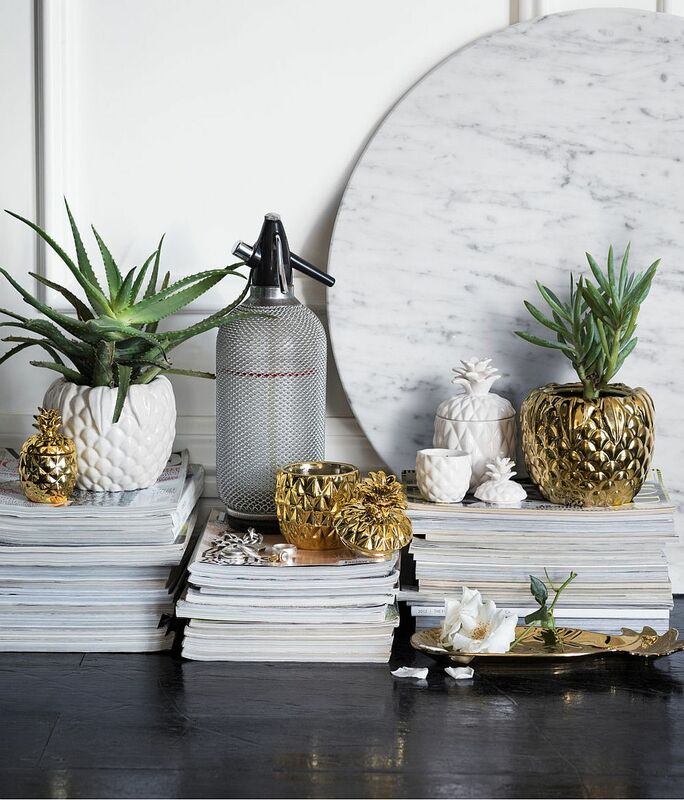 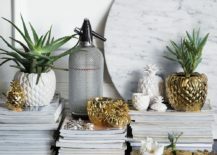 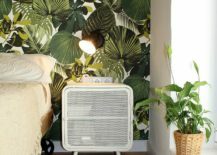 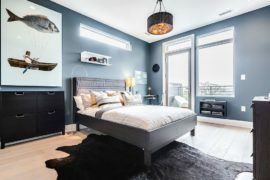 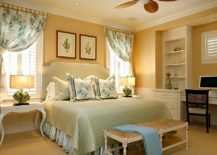 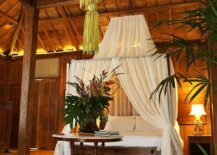 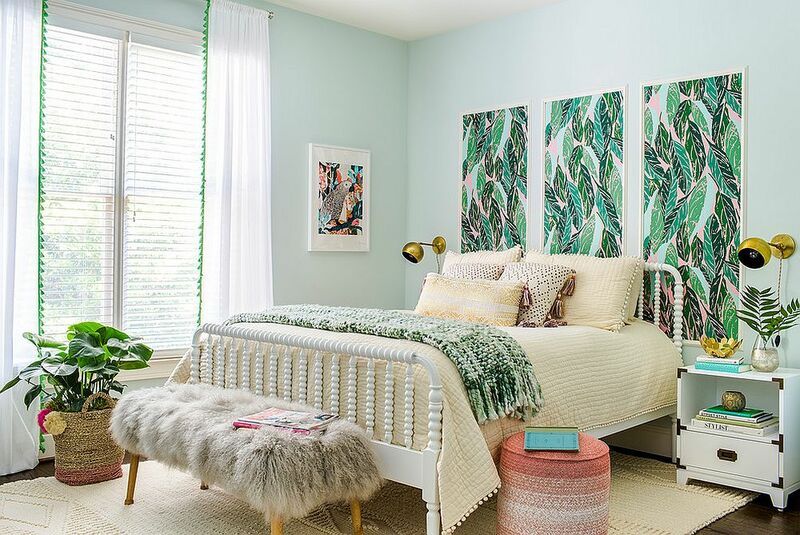 We start with a look at tropical bedrooms that take your breath away with sheer grandeur, elegance and an aura that is borrowed from world-class bedrooms in exotic tropical getaway. 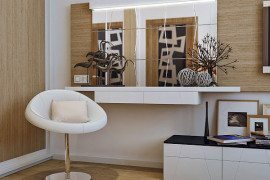 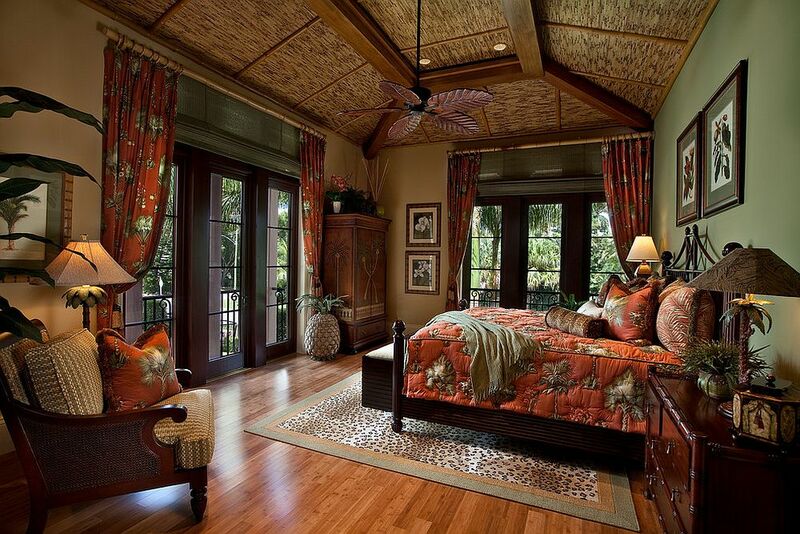 A good start here would be choosing a color palette that is rich, warm, inviting with wood playing the central role. 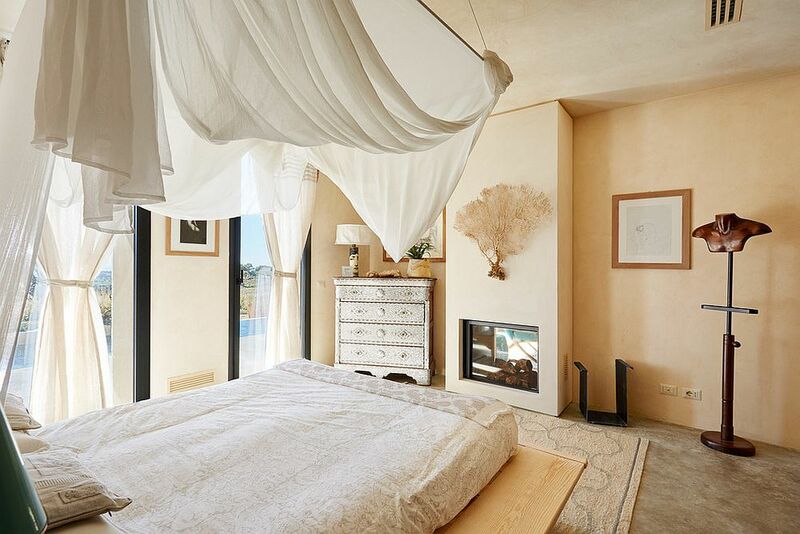 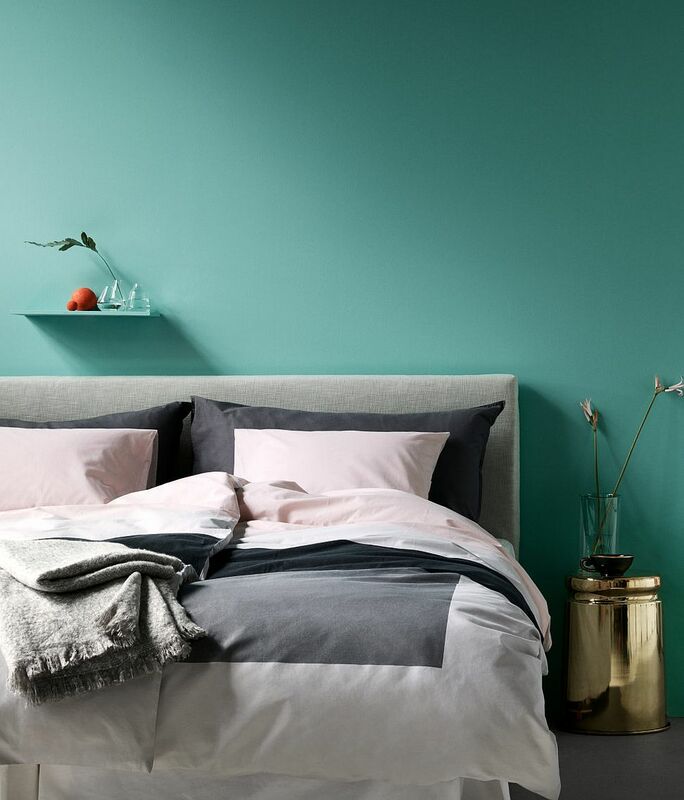 A four-posted bed or even a canopy bed at the heart of the bedroom with a white canopy and sheets take this glamorous appeal to a whole new level. 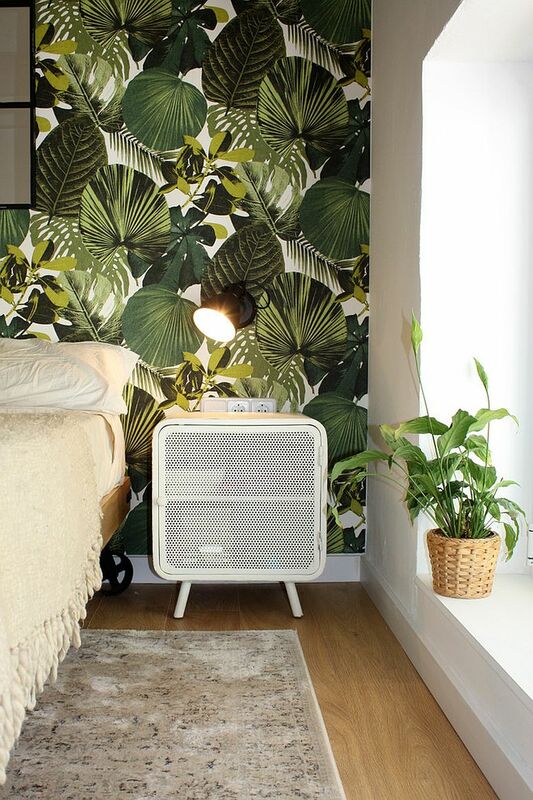 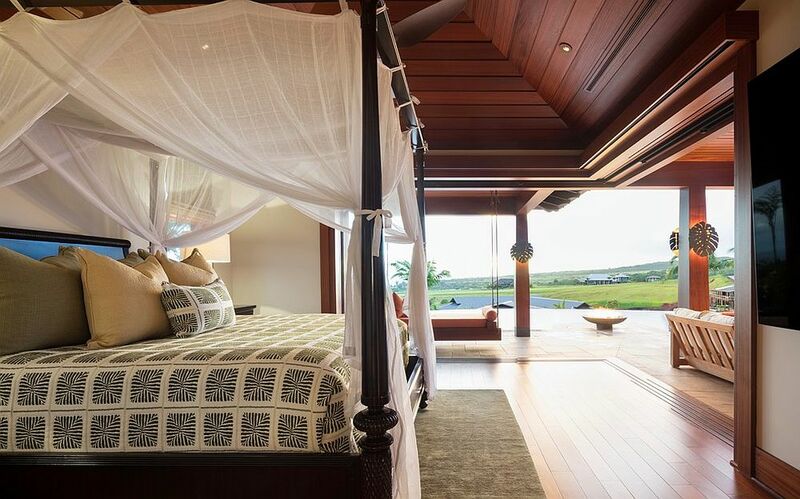 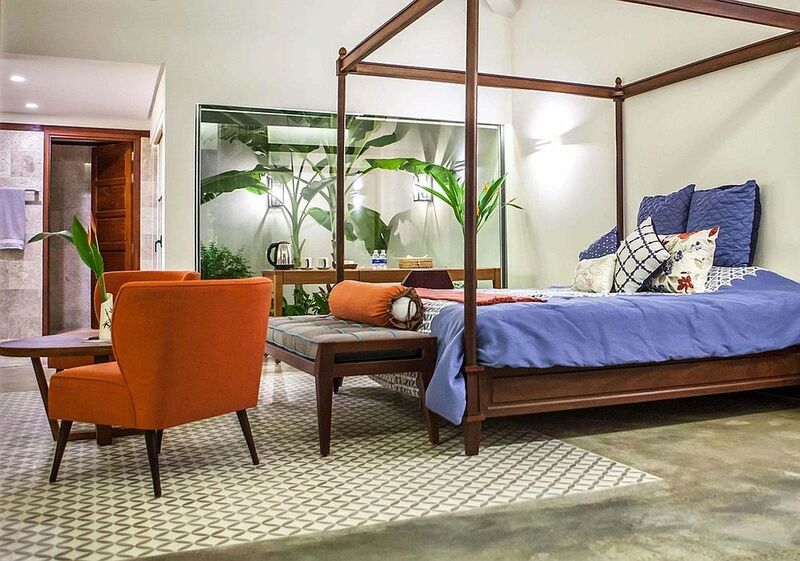 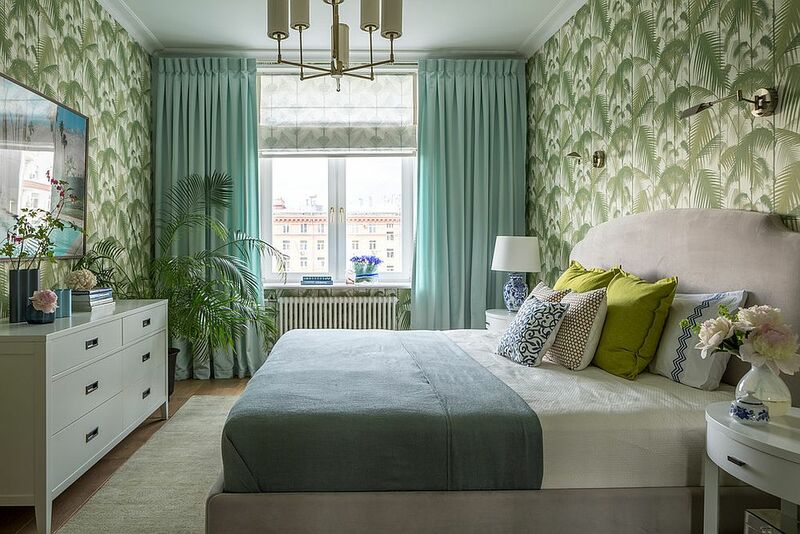 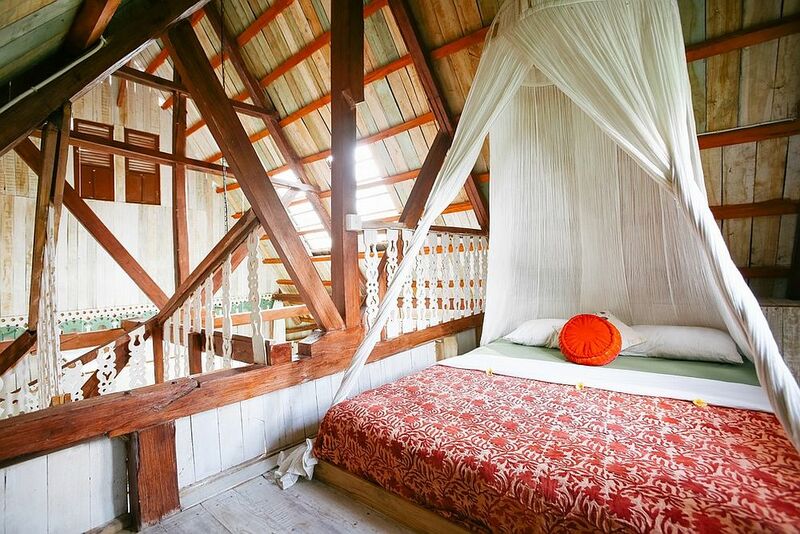 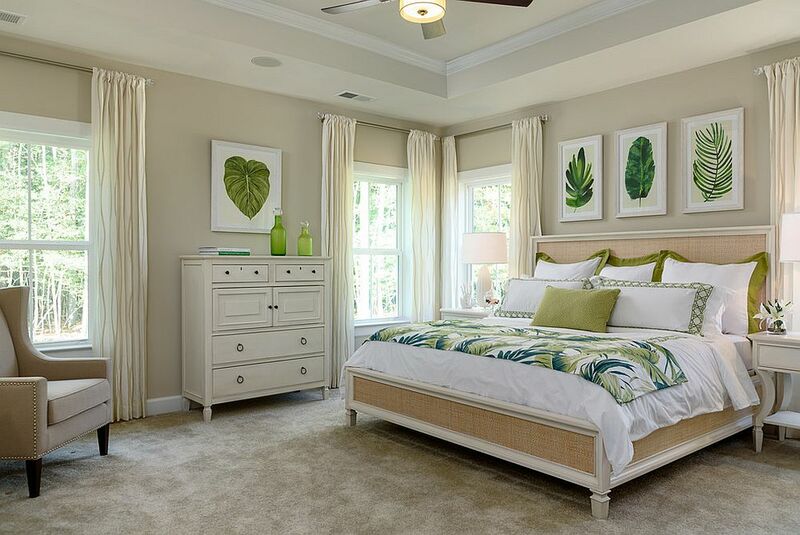 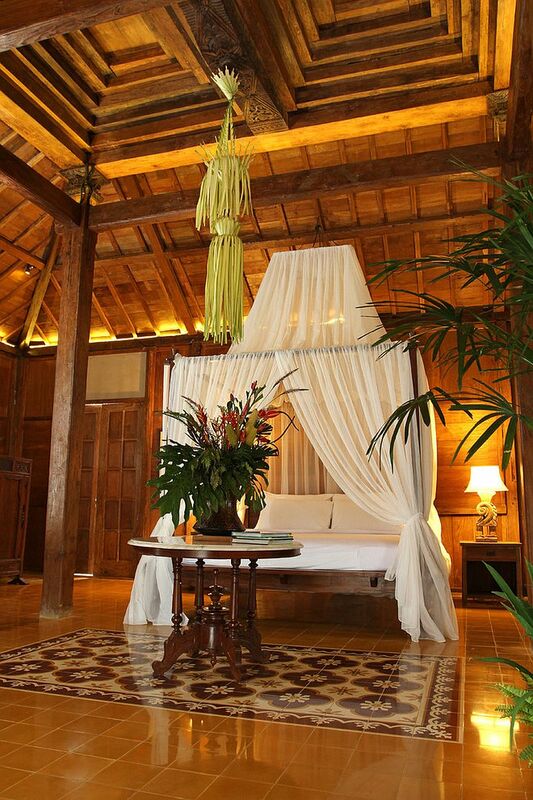 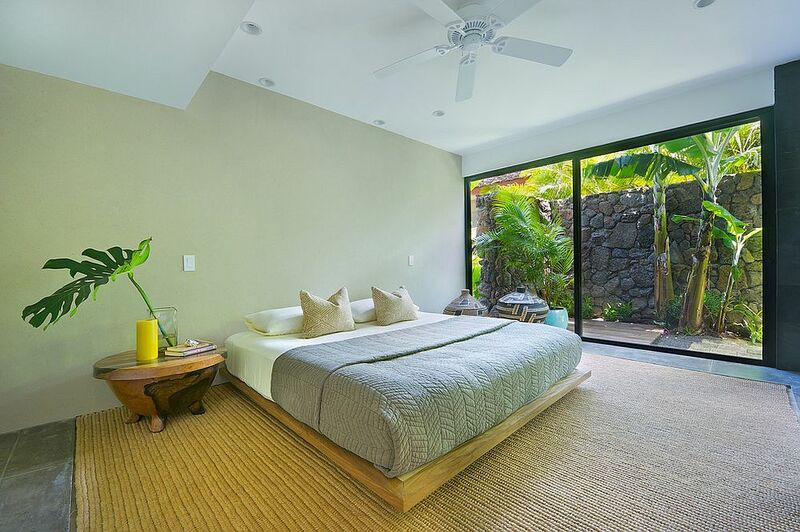 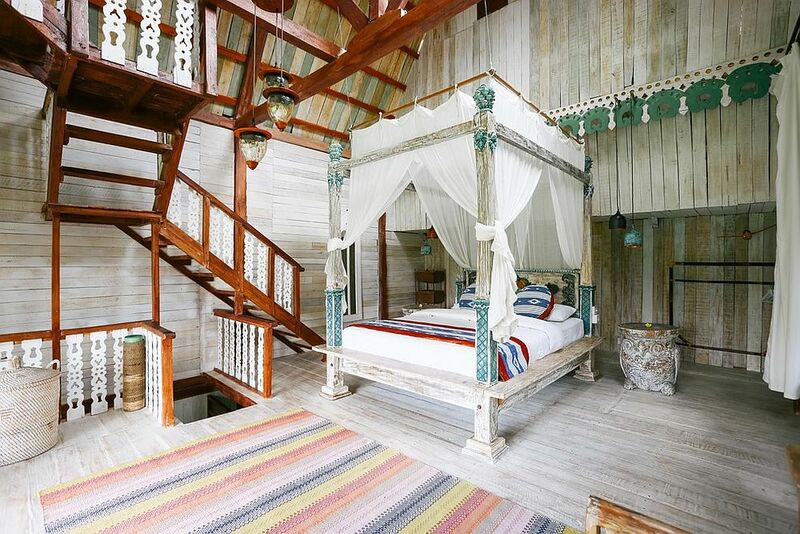 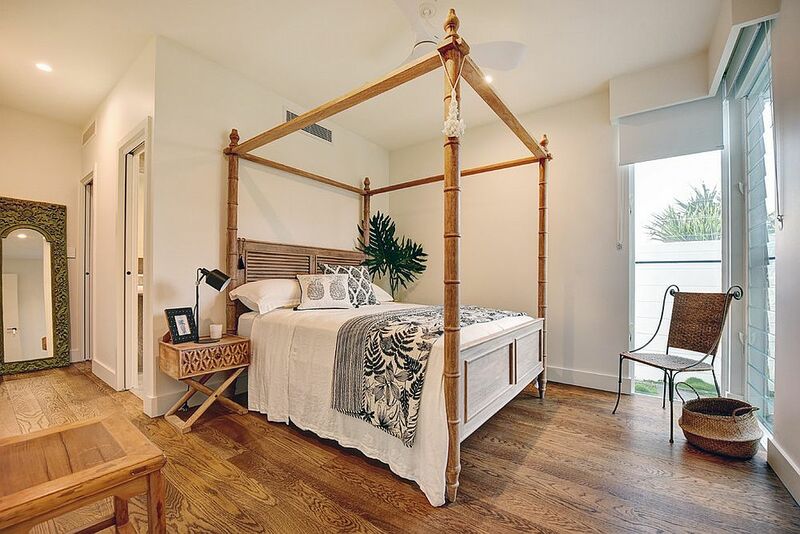 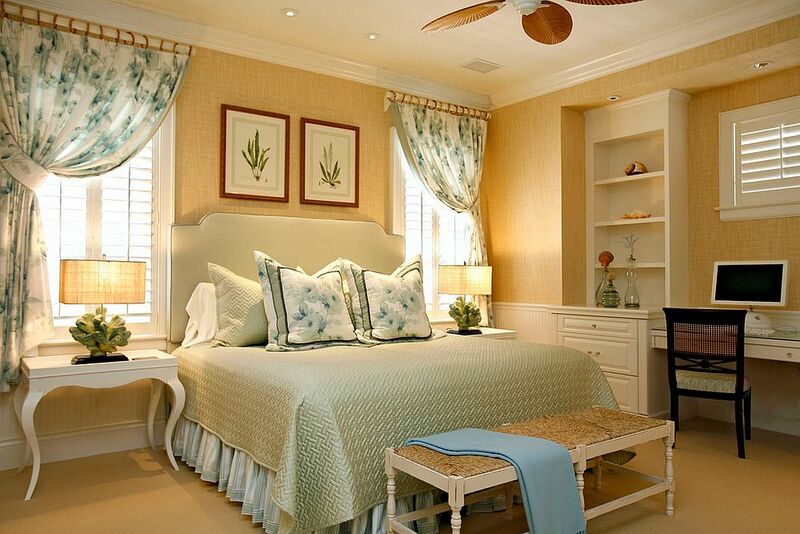 It is easy to fall in love with these seemingly timeless bedrooms and connecting them with the lush green garden outside only enhances their tropical zest! 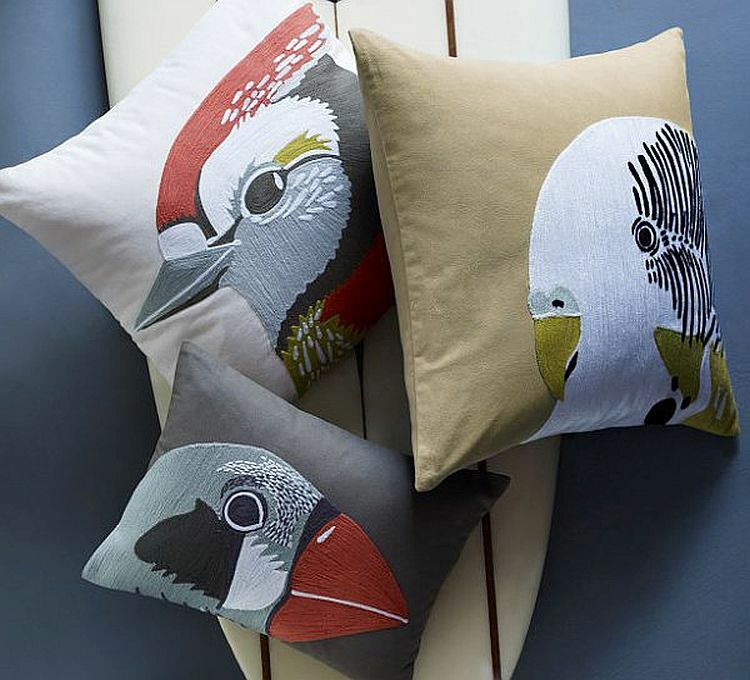 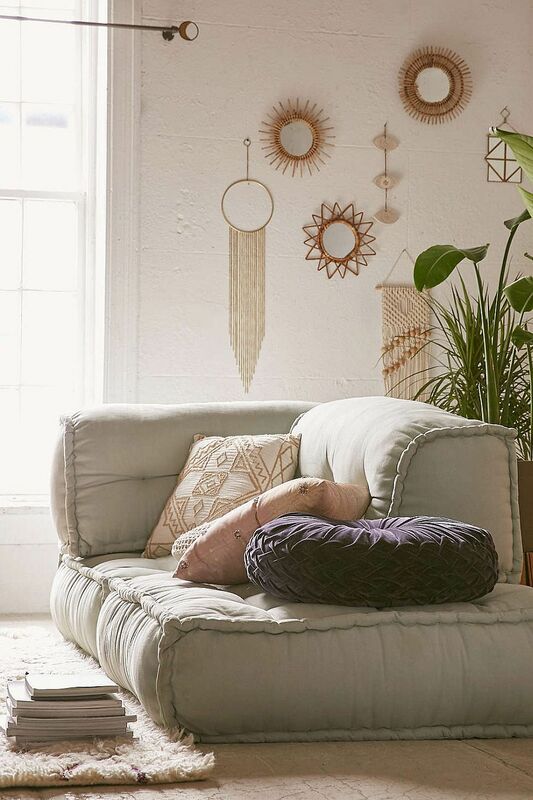 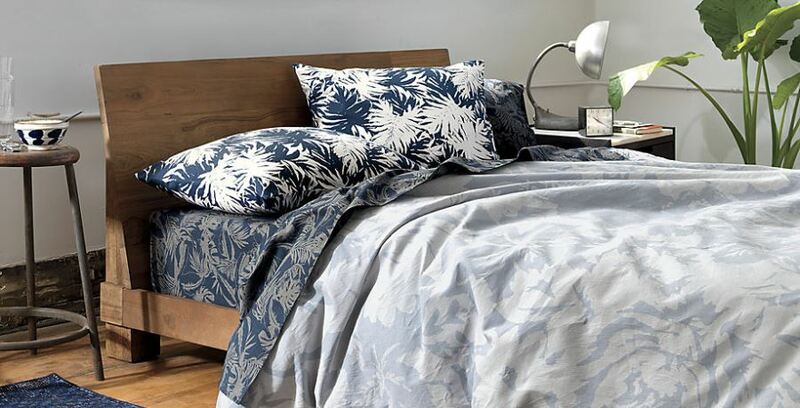 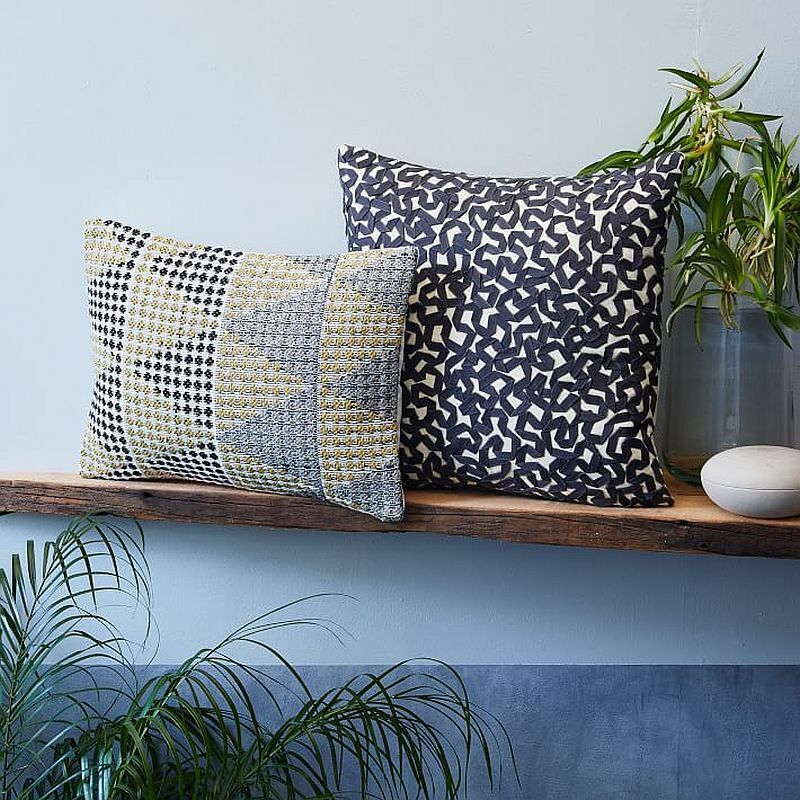 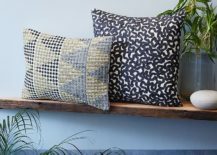 Bird-themed pillows for the bright tropical bedroom! 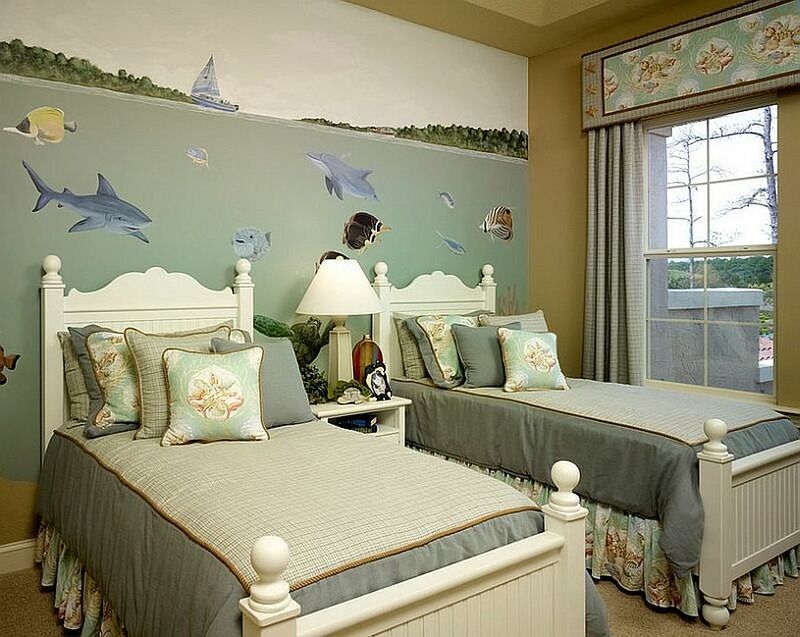 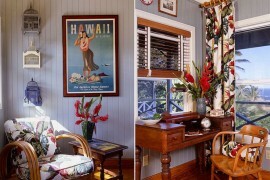 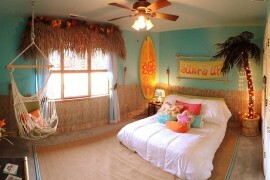 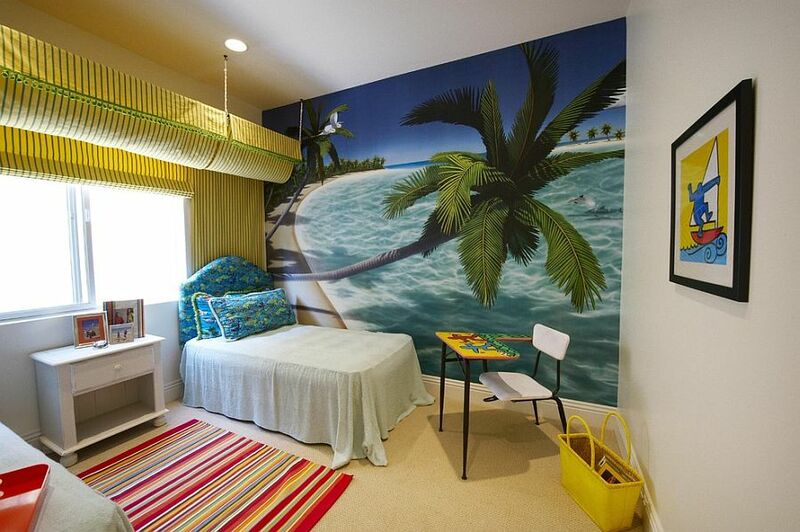 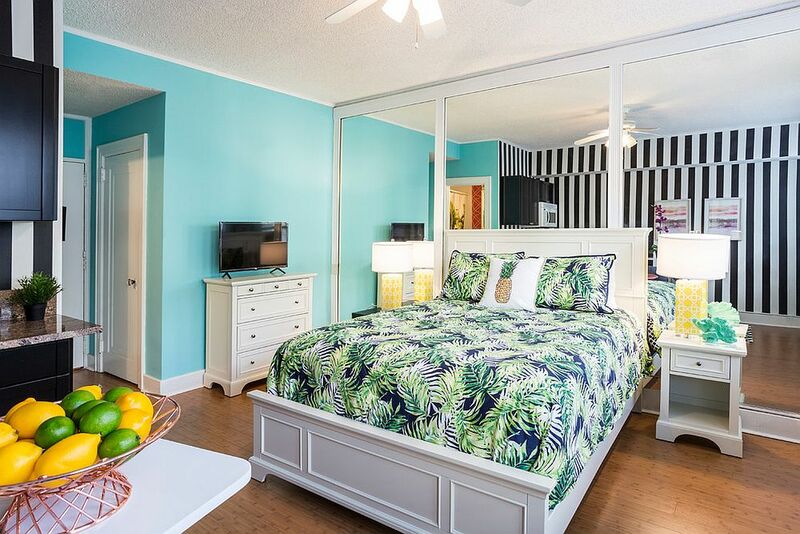 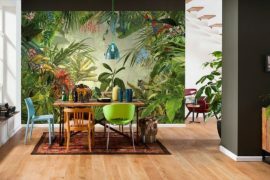 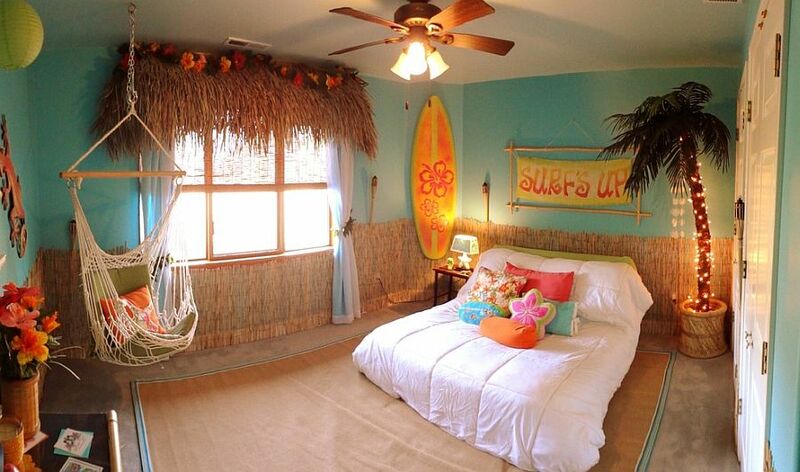 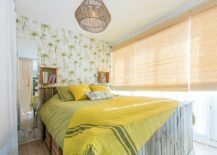 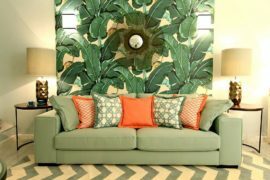 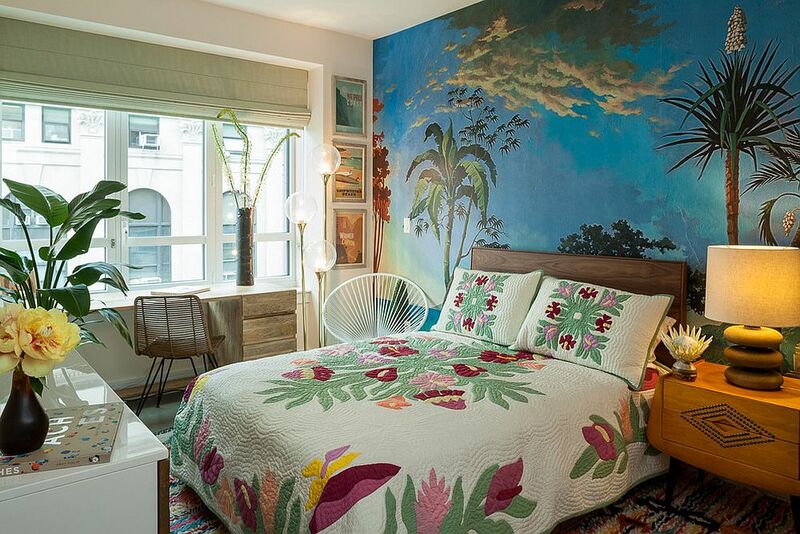 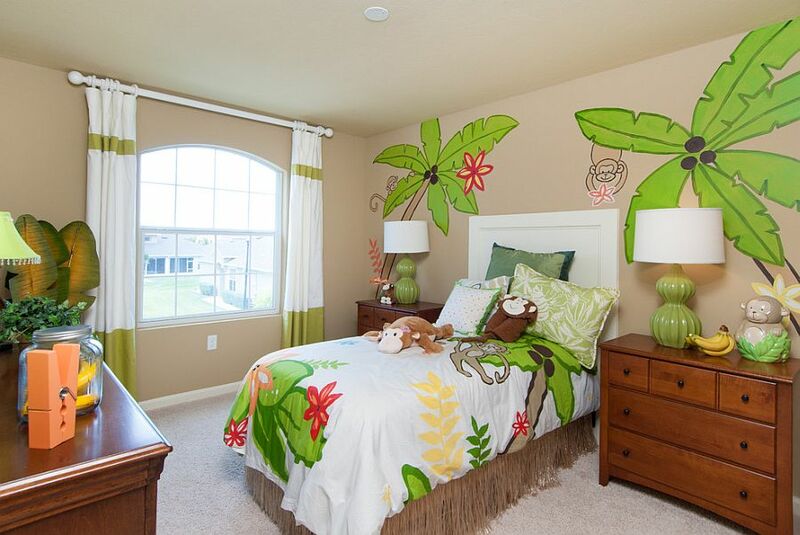 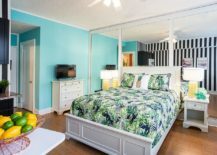 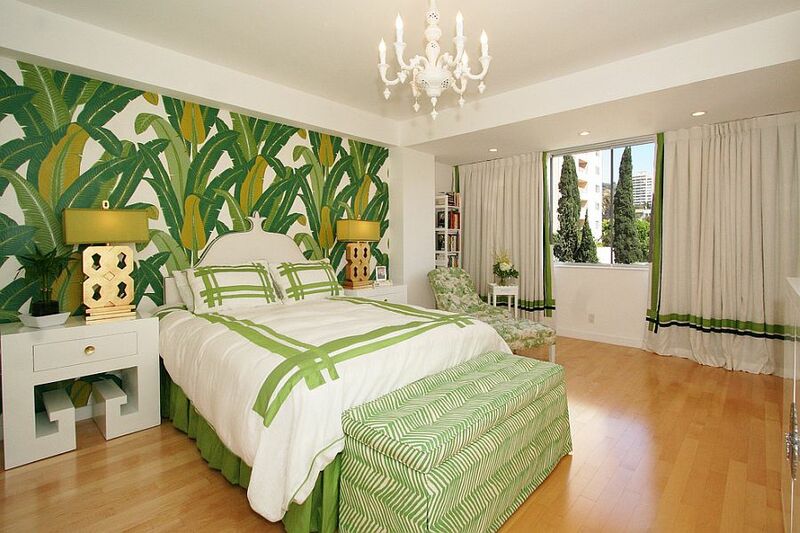 Kids’ bedroom with over the top tropical theme!